Why do I have elbow pain? The most common cause of elbow pain is due to repetitive use of your forearm muscles, it is called Tennis Elbow or Epicondylitis. Other causes of elbow pain can be ligament sprains, bone bruising or inflammation of a bursa (a sack of fluid) within the elbow joint. The cause of your elbow pain can be determined and effectively treated by your Dr7 Physiotherapist Yokine. There are muscles in your forearm that start at your elbow and attach to your wrist and fingers. When we use these muscles repetitively at work or during sport and exercise these muscles become tight and lose their elasticity. 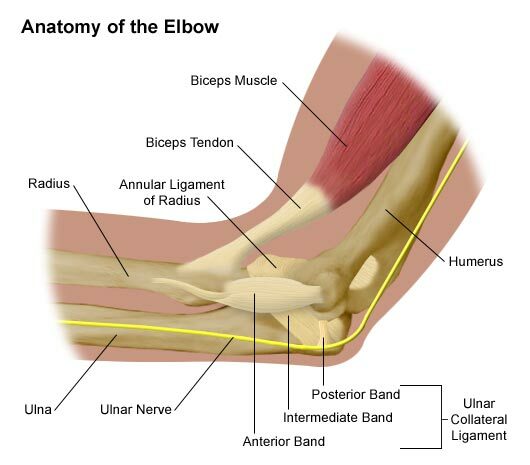 When this happens the muscles become inflamed at the bone of your elbow, where it originates from. If this condition is left for too long it will get progressively worse and can lead to sharp pains, nerve symptoms and a loss of strength in the hand. Tennis Elbow is very common occurring within 1-3% of the population at all stages of life however it is most common from 30-50 years of age. Common activities that can result in Tennis Elbow now days are the use of mobile phones, ipads and computers. Due to postural positions often held while using these devices as well as the repetitive movements required. Other activities can be related to repetitive movements during sport such as gripping and swinging the racket in tennis. The duration of your symptoms can vary and depend on several factors such as length of pain before physiotherapy treatment, if work or sport postural issues can be modified, the number of triggers present and your adherence to your exercise program. If your symptoms are mild-moderate you could have full resolution in 6-8 weeks however if your symptoms are severe it could take several months. After your initial assessment at Dr7 Physiotherapy Tuart Hill, your physiotherapist will be better able to give you a more accurate estimate. How can Dr7 Physiotherapy help? Your Dr7 Physiotherapist in Yokine will be able to provide you with some pain relieving techniques that will also regain the length and elasticity of the muscles in your forearm/s. We can teach you how to reduce your pain throughout the day but most importantly how to modify work postures and movement to resolve your pain and prevent reoccurrence. All our physiotherapists are trained in treatment techniques such a dry-needling (acupuncture), sports taping, lazer therapy and manual soft-tissue techniques. Call 9349 1777 for further information. 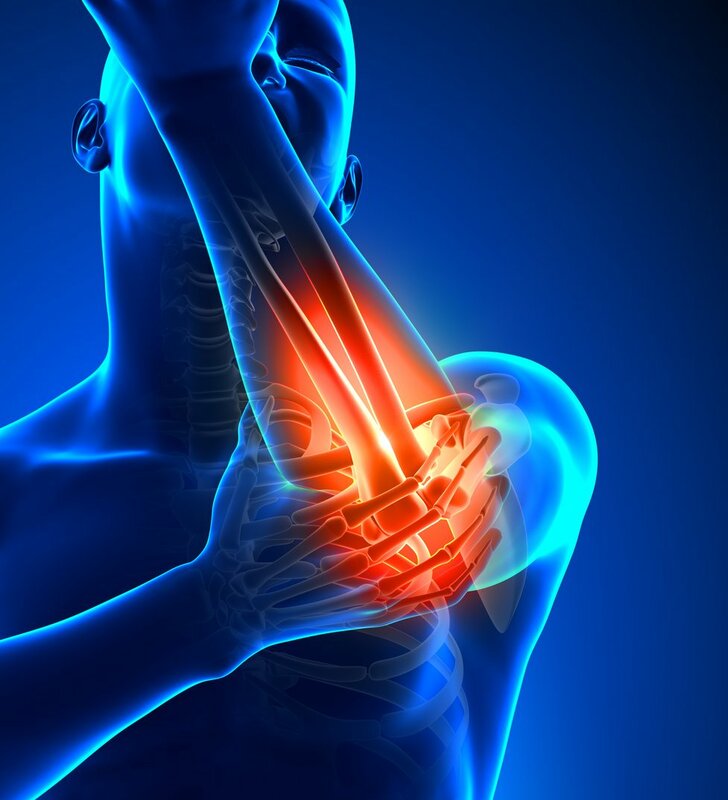 If you think you are experiencing elbow pain book an appointment at Dr7 Physiotherapy and Podiatry Yokine. Dr7 Physiotherapy and Podiatry provides services to the suburbs of Yokine, Tuart Hill, Osborne Park, Stirling, Nollamara, Dianella, North Perth and surrounding suburbs. Our friendly Physiotherapists and Podiatrists have appointments available Monday-Saturday. Bookings are available on our website or over the phone.